Leading urban radio station, Star FM, is scheduled to hold its inaugural awards ceremony on January 25 next year. Dubbed the Star FM Music Awards, the event has been set for Zimbali Gardens in Greendale. 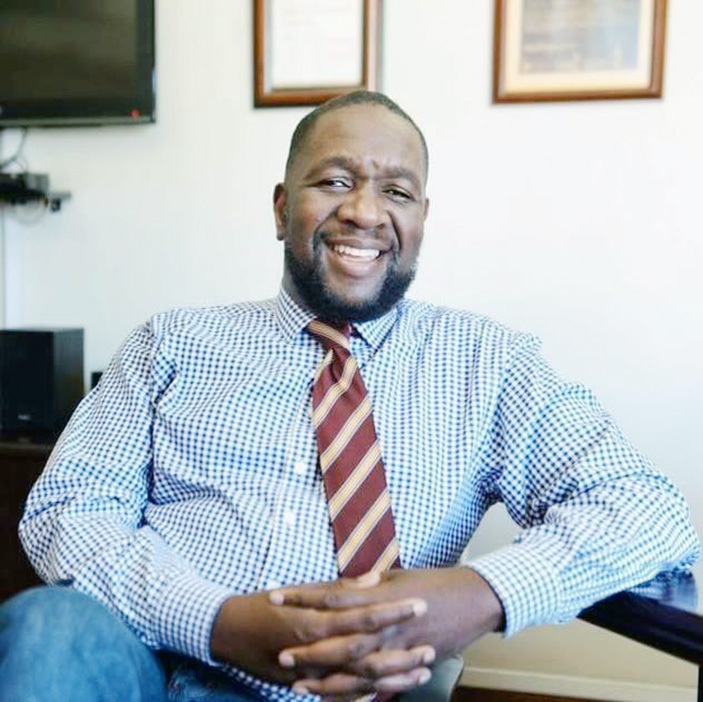 Speaking from Star FM yesterday, the Zimpapers Radio Broadcasting Division General Manager, Comfort Mbofana, said the awards were a reflection of how the station revers the role of music (and musicians) in the society. “We have had a plan to have the awards over the years. “We feel that we need to honour of musicians and the contribution that they have made to shaping Zimbabwe. “We hope this small act of recognising what they have done will, in turn, catapult them into the international arena.” Mbofana said. The awards mirror the processes and criteria of regional awards like the Metro FM Music Awards and plans have advanced considerably. The awards primarily recognise music that has featured on the station and was played between January the 1st 2018 and 9th of November 2018.